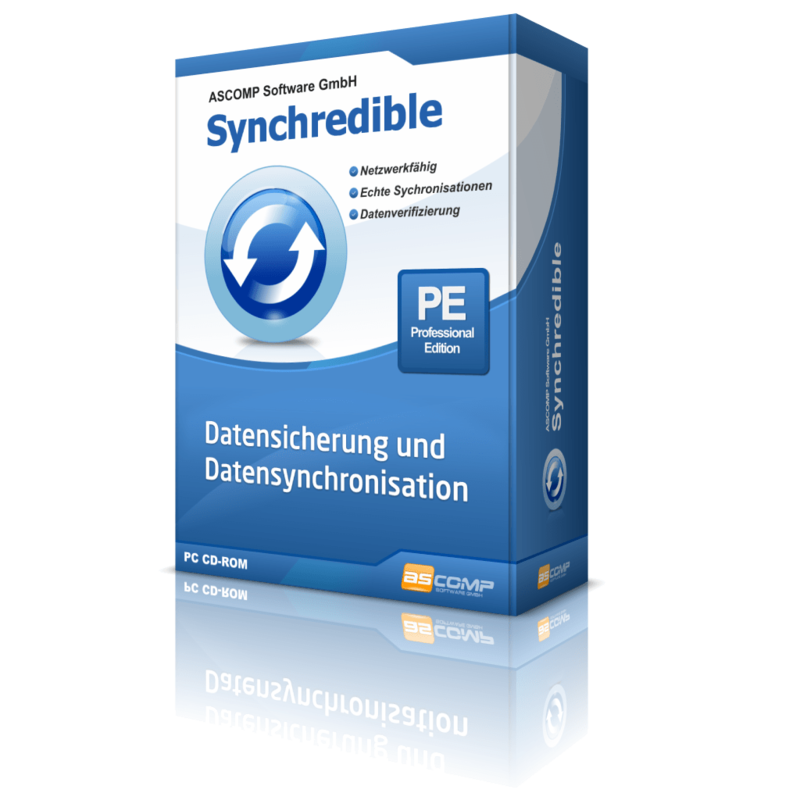 ASCOMP Software GmbH, formerly ASCOMP Software Development, was founded on January 1, 1999 and registered on October 1, 2003 as a limited liability company at the Stuttgart Register Court (HRB 24085). 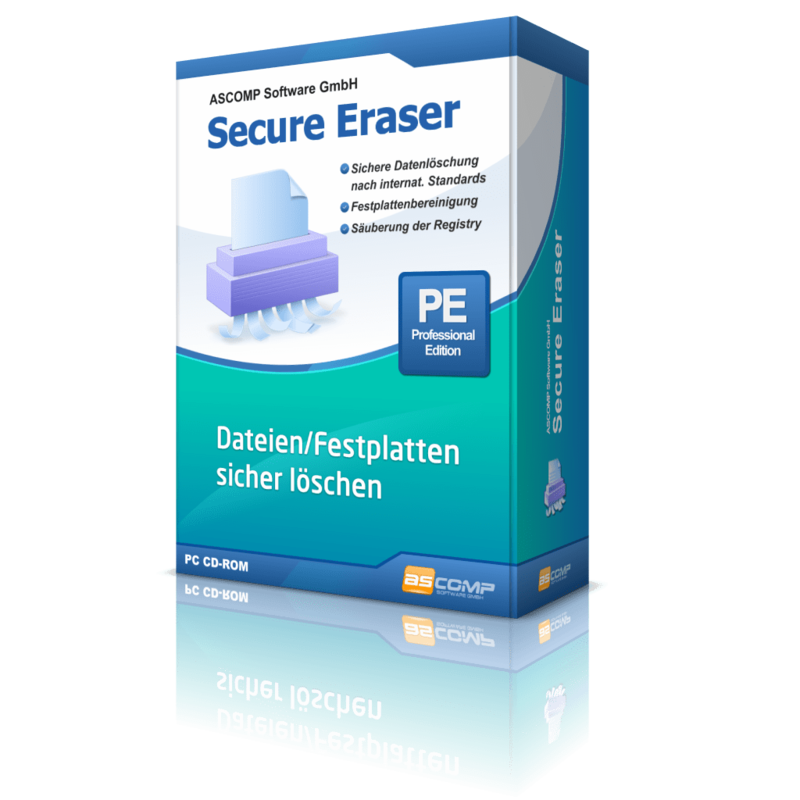 ASCOMP Software GmbHdevelops software products for Windows operating systems. The focus here is on the programming of security software as well as the development of solutions for data backup/data synchronization. 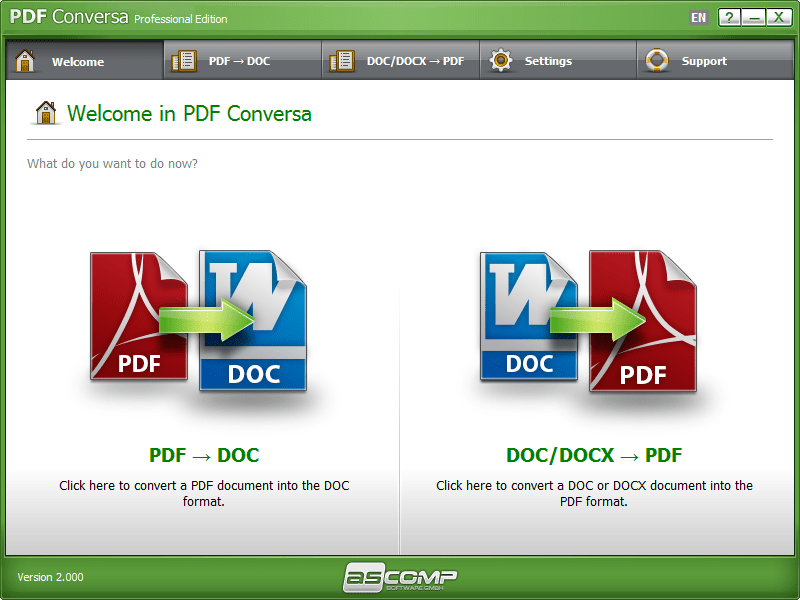 A Simple tool to convert PDF into Word Document file.